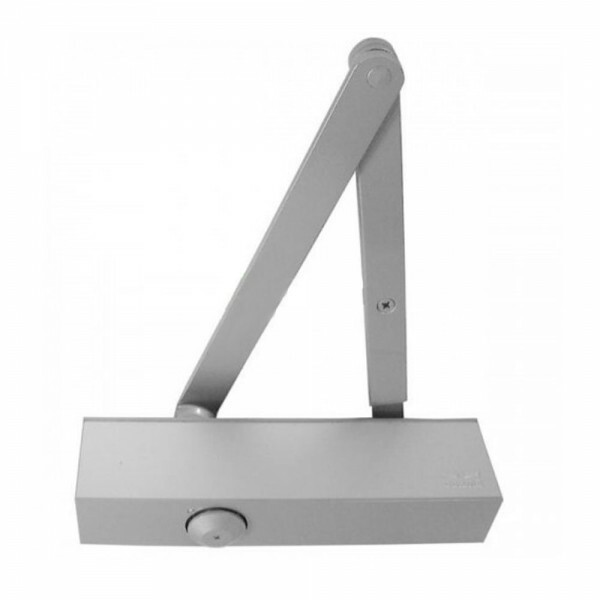 The Dorma TS73V Overhead Door Closer Size 2-4 is a rack-and-pinion door closer with scissor arm and thinking back-check specially designed for internal doors, including fire doors. It also has constant closing speed virtually unaffected by temperature fluctuations and an adjustable latch action. The TS73V has an anti-corrosion finish making is suitable for usage in moist and damp areas.